ABS 2 bridges the gap between isolated rural areas and emerging markets to expand the service footprint regardless of distance, geographic obstructions or lack of infrastructure. The bordering nature of satellite coverage allows operators to locate mobile switching centers (MSC) and base station controller/transceiver (BSC/BTS) combinations anywhere within a wide footprint, giving operators incomparable independence in designing their network. 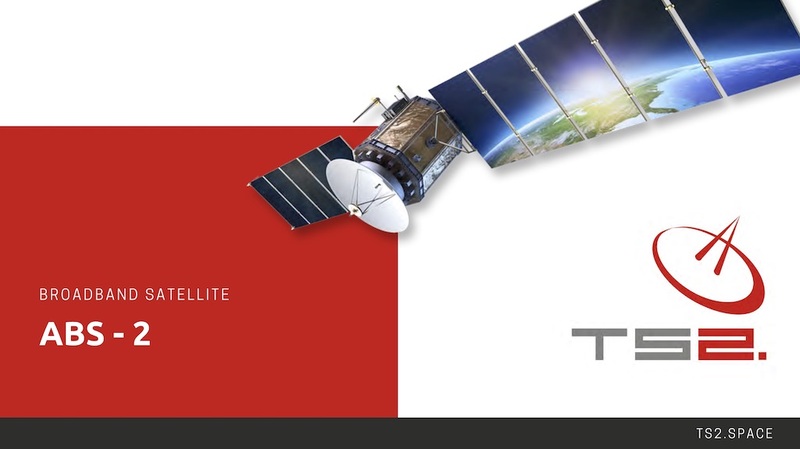 The ABS satellite can help your company stay ahead of the competition by swiftly designing and implementing flexible solutions for your business.